One focal point for all your needs. 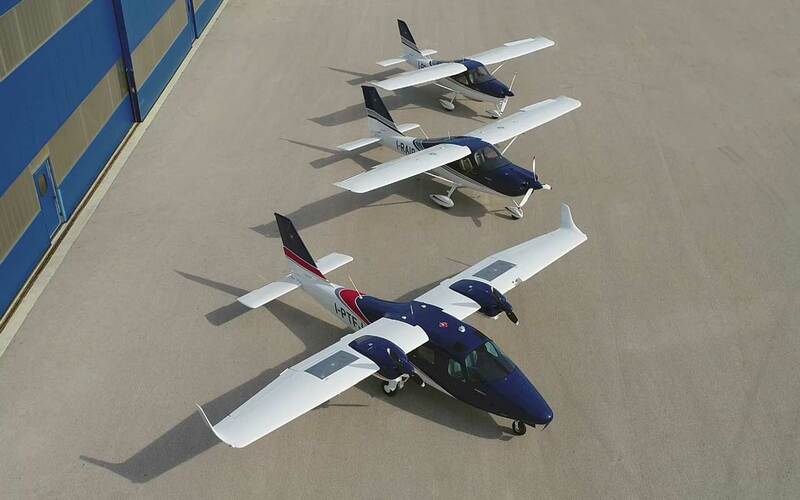 Only Tecnam has the largest choice: high wing, low wing, single or twin.VFR, IFR, complex training. Low acquisition cost, low operating costs. What more? With more than 150 Service Center worldwide, 24/7support, your fleet will neve be on ground! Tecnam aircraft bring the latest, new century design and avionics. To jump on a modern liner is a just step ahead. 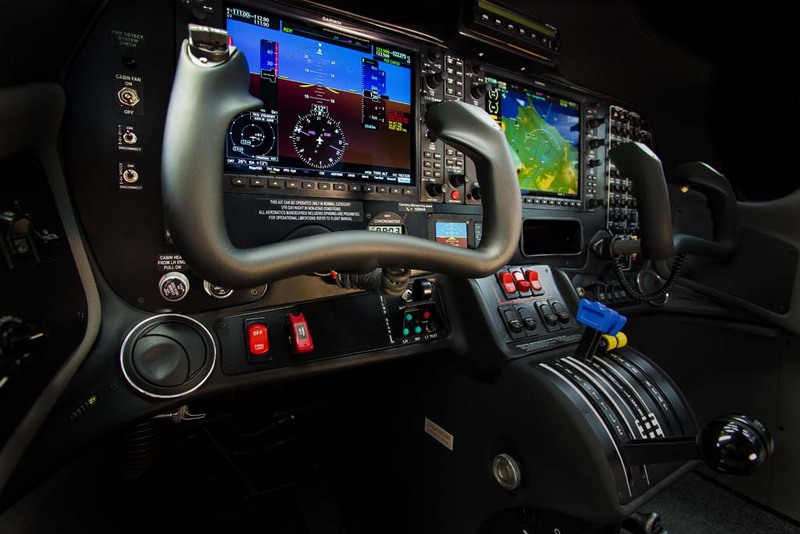 Selecting an aircraft for flight school services can be a tedious and daunting experience. With so many to choose from, the task seemed impossible. However, when you ask around, especially those with experience and knowledge, many other manufacturers seemed to just wither away. Amongst the few that would stay is Tecnam aircraft. Why? Because of its time-tested reputation. The company has been around for more than six decades. If a company wants to thrive, it has to partner with a company with equal or a better experience. Tecnam has both. Experience and Reputation. No one else follows close. If money was not an issue, everyone will prefer buying new. That is true with just about anything tangible, house, car, etc. Much more critical with airplanes for obvious reasons. They fly and reliability has to be number one priority. But money is a factor. Although at quick glance, one would say an older aircraft may bring more investment return since it is already paid for and does what a new aircraft will do on the flight line. However, when you look very closely, a new aircraft can actually bring in more than an older, beaten up aircraft. 1First the psychological advantage of a newer aircraft over an older one. Who wants to fly a 40 year old trainer? Who would use a Nokia brick phone today or a Iphone 8? Specially for those students who wants to have a career in aviation , the trainer needs to be modern as the aircraft they will fly in the airline. 2Secondly, a newer aircraft will effectively increase your business. Third, reliability of newer technology will bring aircraft down time to a minimum. 3Lastly, a newer aircraft will bring a longer-lasting partnership with the flight school. And you may imagine, continuity is very important! Flight Training Organisations around the world are choosing Tecnam’s wide range of superior aircraft to modernise their fleets. 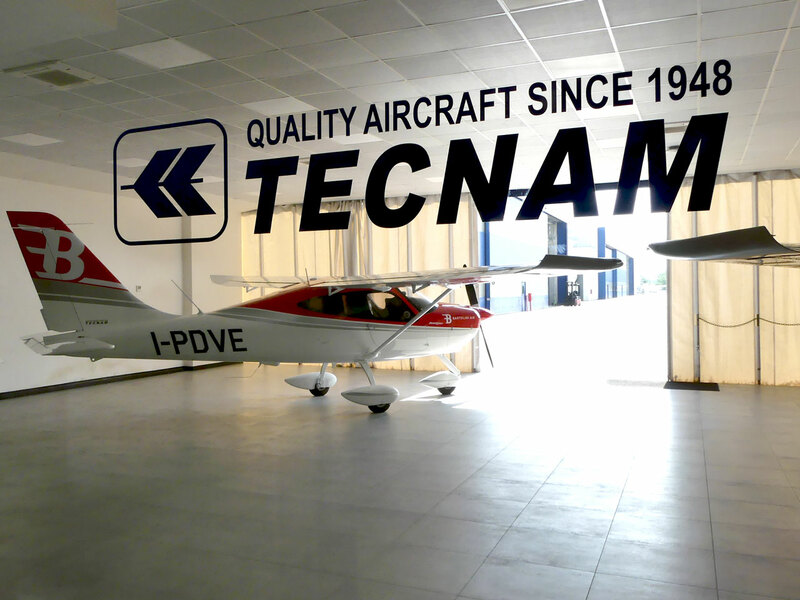 Citing Tecnam’s advantage in producing aircraft of both low acquisition cost and lower in service costs, FTO’s have been delighted with the reliability, efficiency and ease of maintenance that Tecnam aircraft afford. As well as being firmly established as the first choice of established FTO’s throughout Europe, Russia, Australasia and the America, Tecnam aircraft are now being introduced into the fleets of new flight schools in the emerging markets in Africa, the Middle East and Asia. In Russia, Chelavia Flight Academy alone operates over 60 P2006T Twins and P2002 JF’s. Tecnam is firmly established as its aircraft of choice in training the next-generation of Russia’s commercial airline pilots. 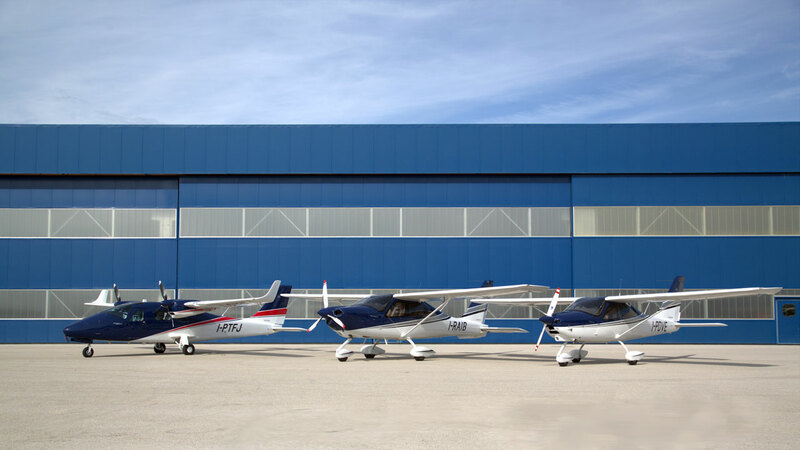 Poland based Bartolini Air, one of Europe’s leading FTO’s, operates over 12,000 flight training hours a year on its fleet 12 Tecnam aircraft. Its Tecnam fleet met all of the FTO’s expectations in significantly reducing its fuel and maintenance costs and qualifies more than 200 students a year who go on to fly for many of the world major airlines. Even private pilot training establishments such as the Air France Aero Club have now made Tecnam the mainstay of their aircraft fleet. Tecnam aircraft are bringing FTO’s basic and advance flight training offering to an entirely new level of quality, helping their students develop the skills they need in a modern cockpit environment. For students, Tecnam aircraft are fun and easy to fly and land. Today also Air Forces are choosing Tecnam aircraft for their training needs: Argentina Air Force, Italian Air Force, Greek Air Force. Contact us today and be part of the future of Aviation Training.